• 1140 sqft , 1 bath , 1 bdrm single story – FOR SALE USD262,000 . Fabulous 1BR located in Cabrillo Building, has a great views to the Ocean. 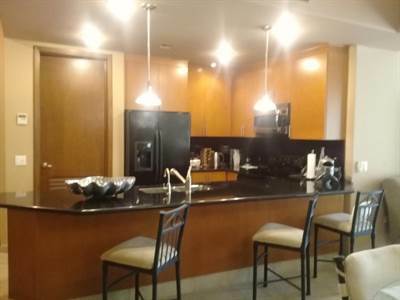 Modern Furnished, large open kitchen with full sized GE appliances and long granite snack bar. Spacious master bedroom, master bath with travertine and marble from floor to ceiling. Seller is in the process of obtaining a New Bank Trust. Las Palomas has the best amenities in Penasco: *Championship Golf *Award winning Restaurants *Swim up pool bars and restaurants *Infinity pools *Lazy Rivers & Hot tubs *Great Beach and Palapas *24 Hour Gated Security *Onsite Rental Company *Even Room Service! !